As you probably know, the Samsung Galaxy Nexus still does not have an official release date. As more and more information and pictures get leaked, we have been assuming that the release, or at least some insight into a release date, will be occurring soon. Not more than 24 hours ago, we showed you Verizon’s renders of the anticipated device that were leaked by an Internet snoop. Now we bring to you, photos and video of the 4G LTE version of the Samsung Galaxy Nexus from an early owner. The owner takes us through a tour of the device. It starts off with a physical look at all sides of the phone then shows the interface and version info, which is listed as 4.0.2. 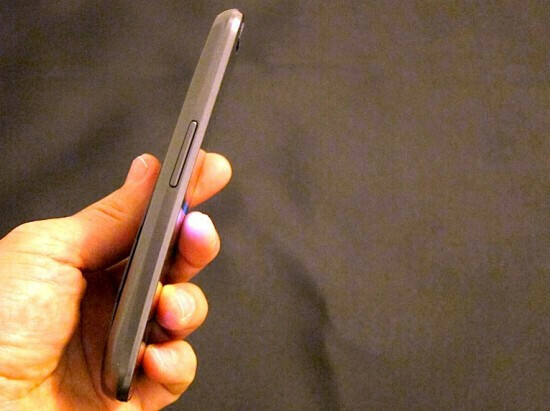 The user then reboots the phone, where we get a full, uninhibited view of the Samsung Galaxy Nexus’ boot animation. Finally, the user swipes through the applications menu to show that there appears to only be two pieces of VZW’s software installed by default. It is not clear who this person is, or if they have a connection to one of the manufacturers or distributers. Many questions are being asked in the comments section on YouTube, including how this device was acquired. The only question the uploader has responded to thus far is how much storage is on the device, to which they replied, 32GB. 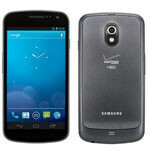 While we all anxiously await official information on the Samsung Galaxy Nexus from Verizon Wireless, check out the video below to witness the Samsung Galaxy Nexus in action. Holy s**t I know who that is!! it's that famous hand model! LOOK at those thumbs!! !...because thats the only thing that is real! because a phone without a launch date doesn't exsist!!!! If it doesn't exist, why do I see it? kpfirefighter, i know about six people that have seen it in person. You really dont think the world sees the phone before customers do? I know its real. I'm just tired of all the speculation surrounding the phone and release dates! So I like to vent my sarcastic anger! 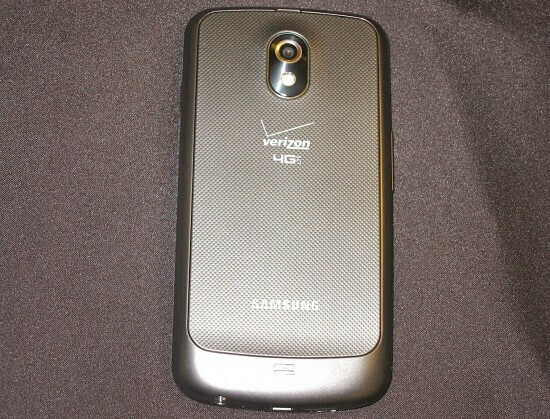 I hate the Verizon branding on every phone from them. Is it that serious? You won\'t even see it the majority of the time. My friend who is in upper management in Verizon just told me he got an update on the date Yesterday.... Says it is the 12th now, though this is the second time they have pushed the date they had told them back. My girlfriend's dog's sister's aunt's best friend named Spider Man told me the date was tomorrow. That's confirmed. Yeah, I was at Verizon yesterday and they told me that the official release date is "it's coming". Just saying what is being told to the Verizon employees at this time, you can feel how you wish about the information. It doesn't really matter.